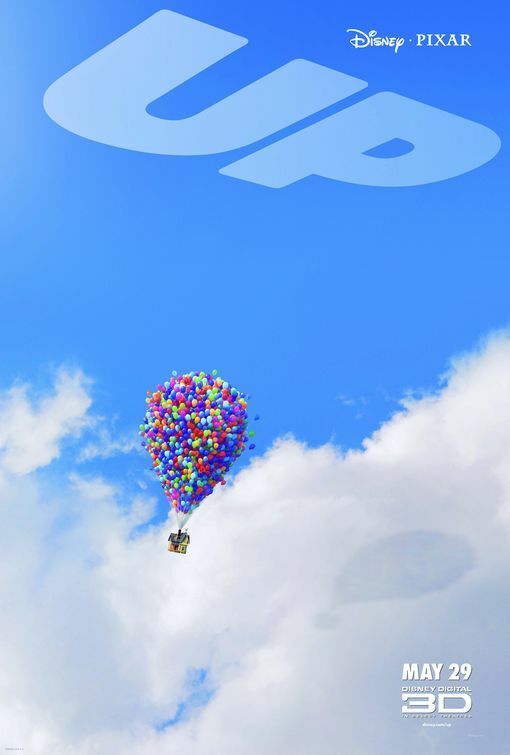 A Showcase guest-star returns, as Blake and Erin review the new Disney/Pixar movie UP! It’s doing well at the box office, but how does it hold up to a couple of Pixar fans? Take a listen to our spoiler-free review! This entry was posted in At the Movies and tagged Disney, Pixar, Up. Bookmark the permalink.